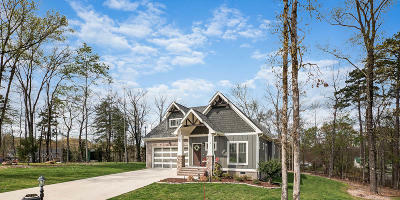 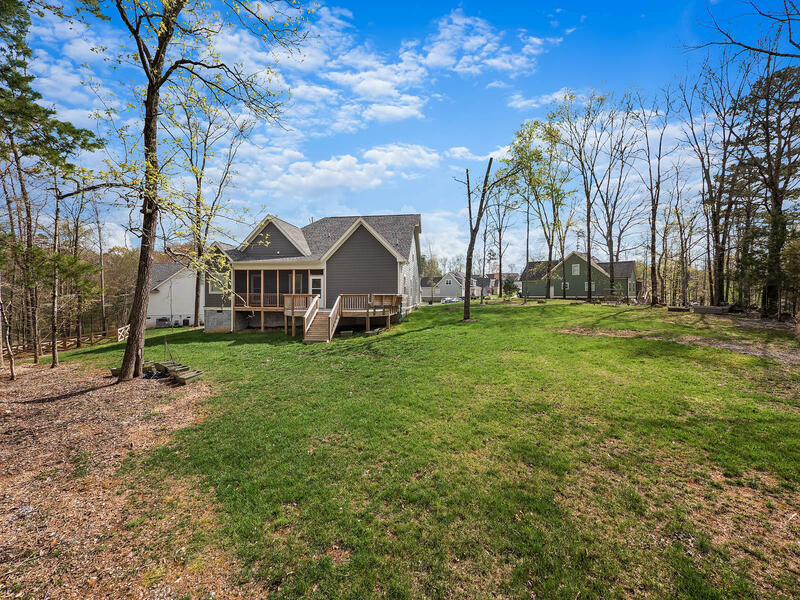 Immaculate McCoy built home in a quaint neighborhood in Ooltewah offering low taxes. 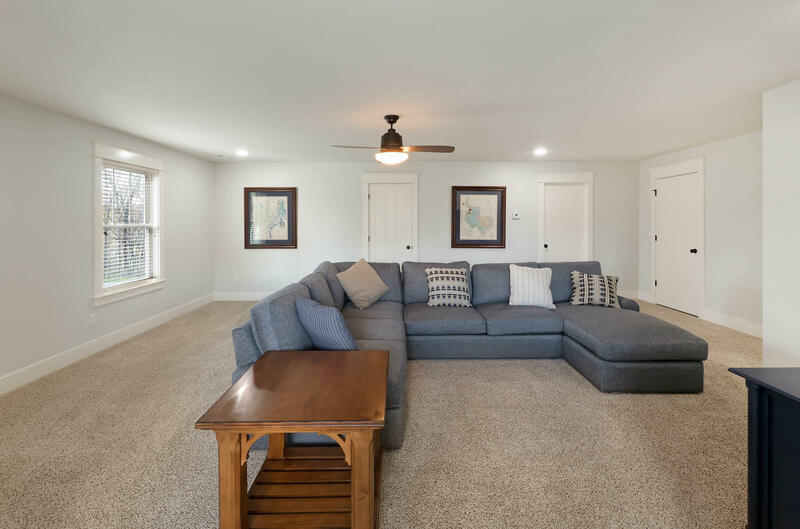 Perfectly positioned at the center of a cul-de-sac, this home is ready for priceless family memories to be made. 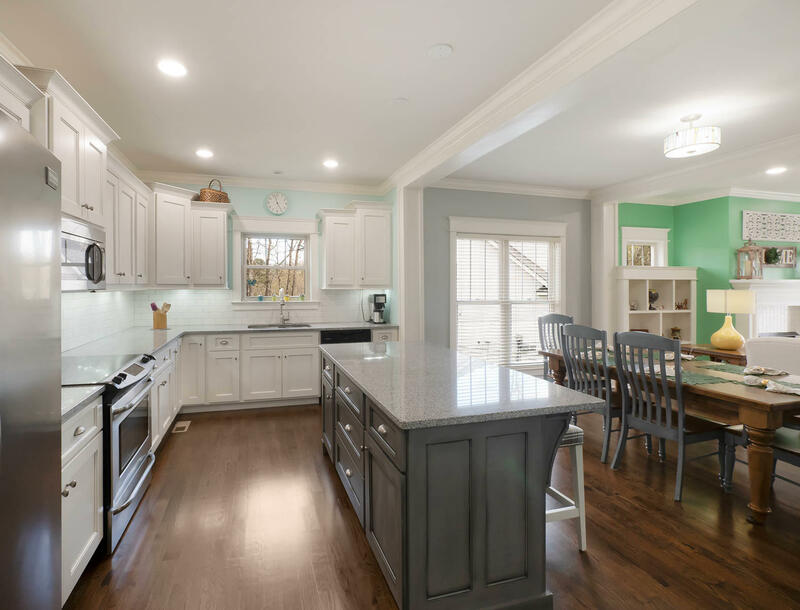 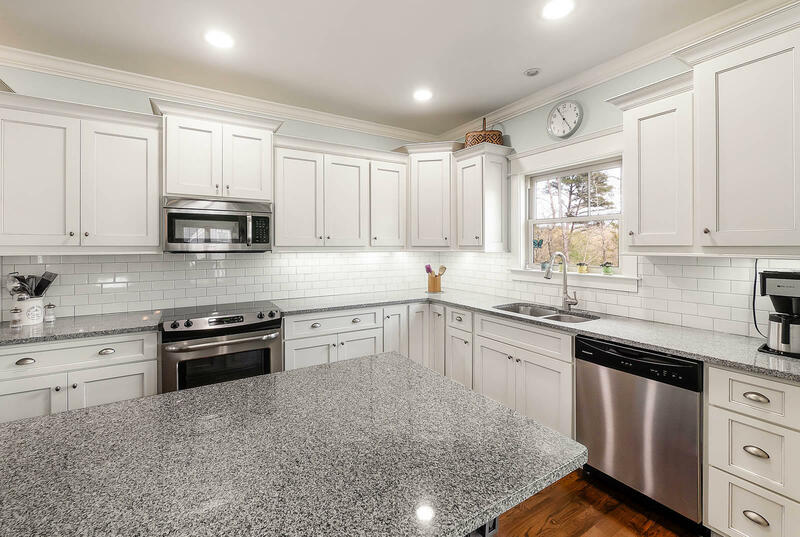 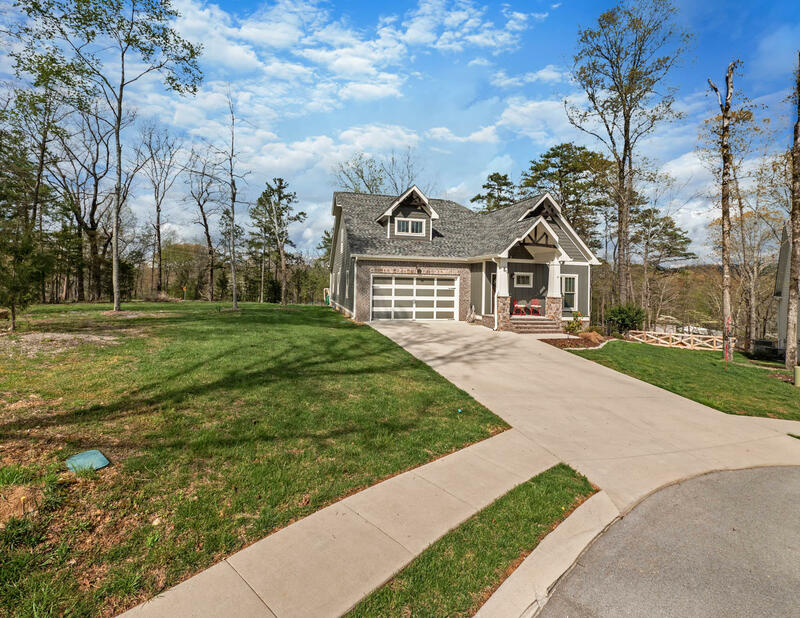 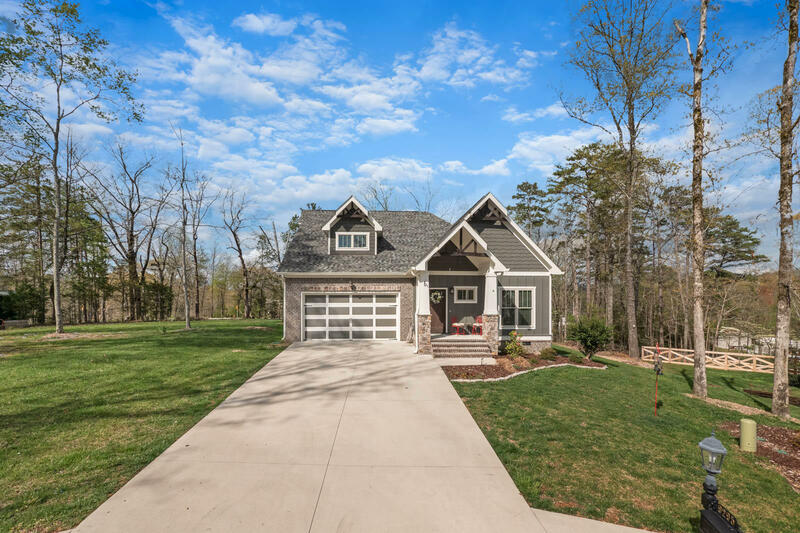 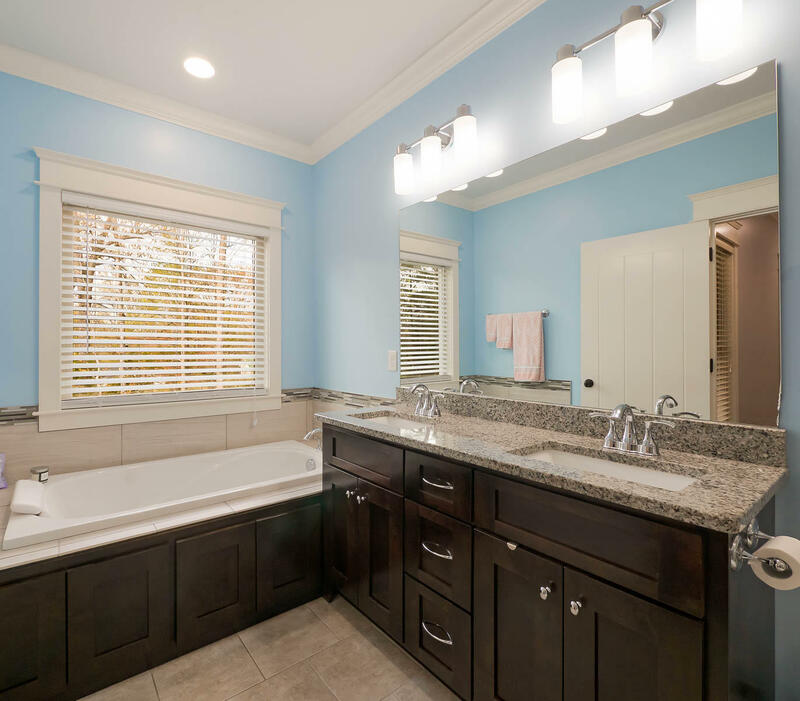 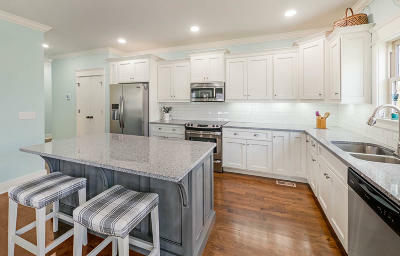 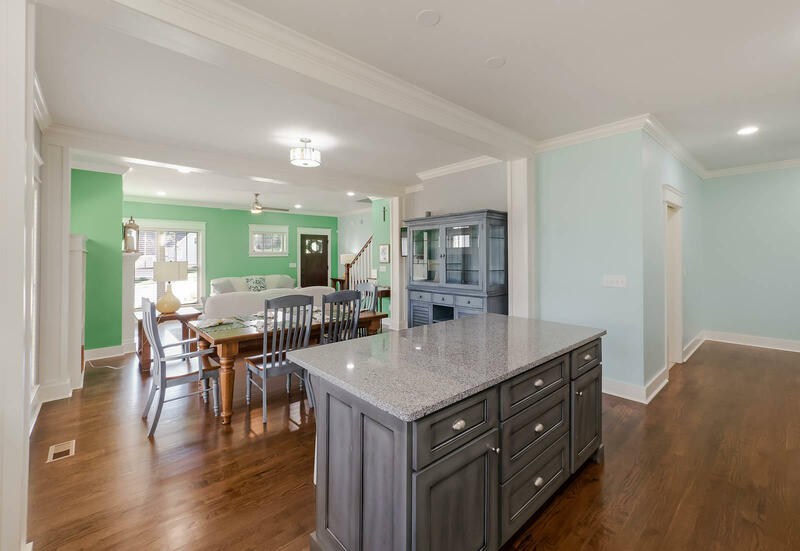 This 4 year old craftsman style home has countless elements of breathtaking attention to detail and design. 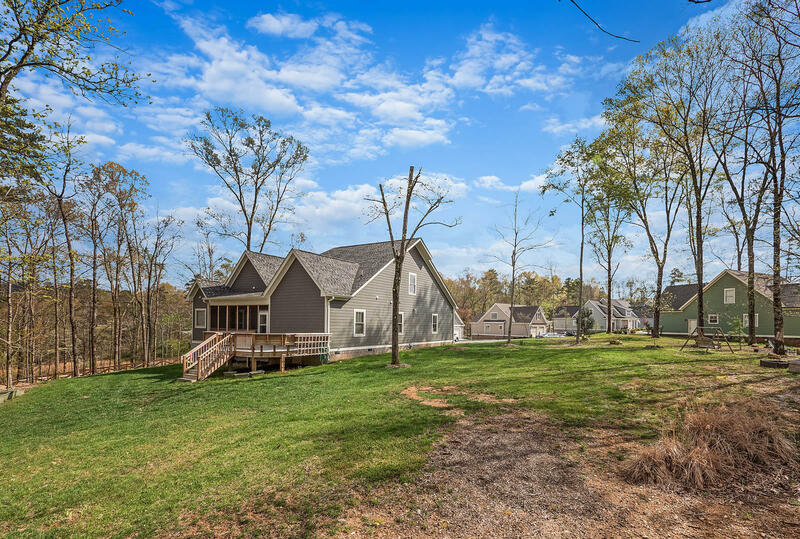 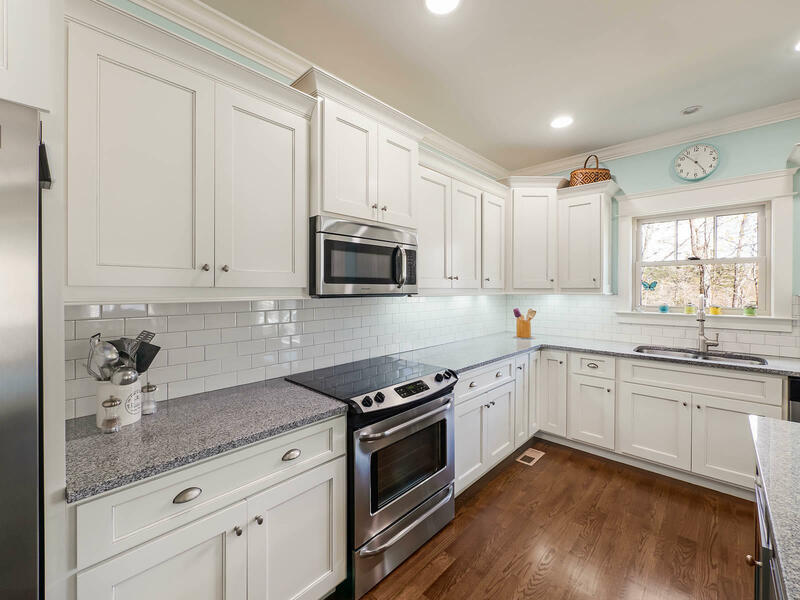 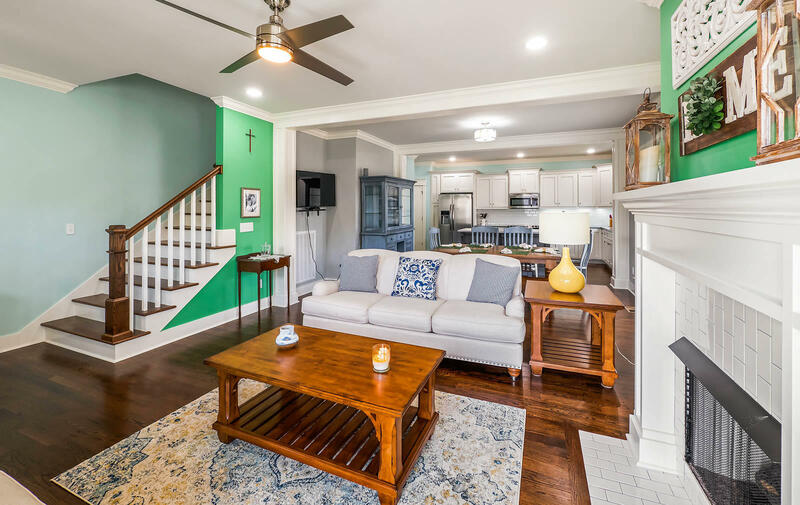 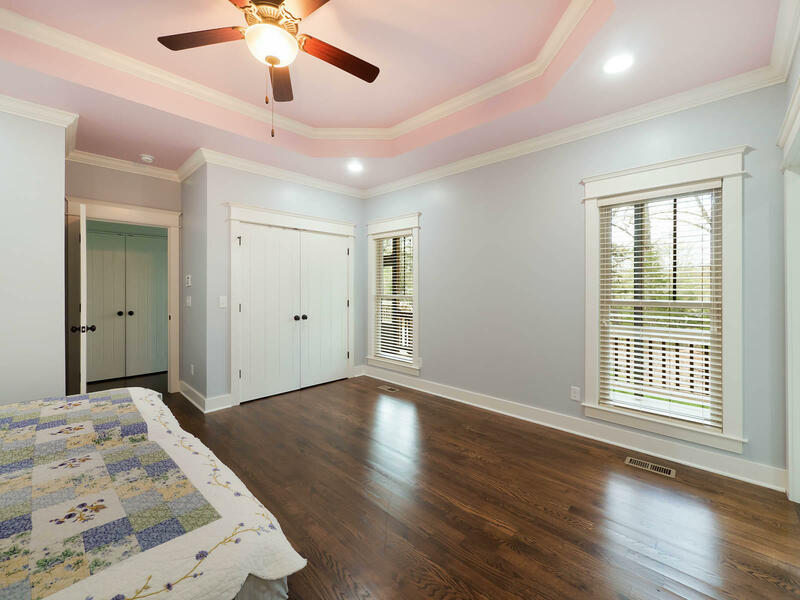 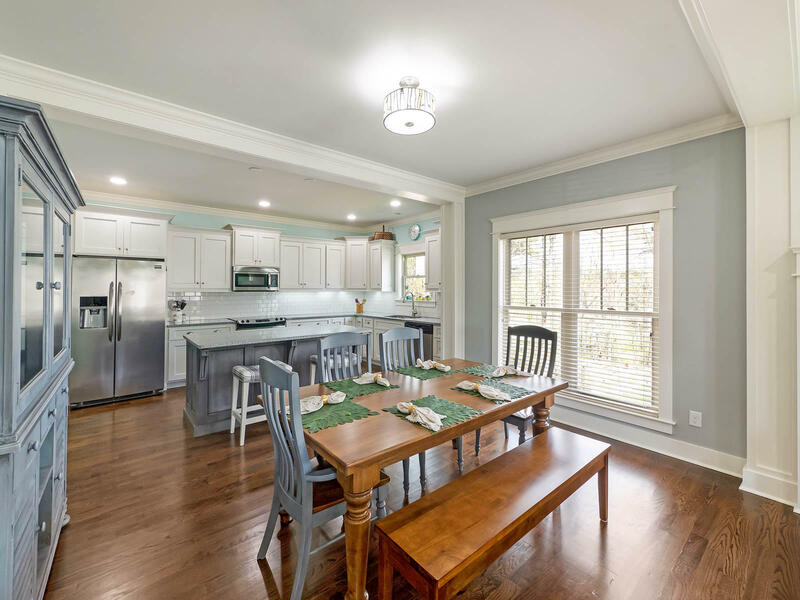 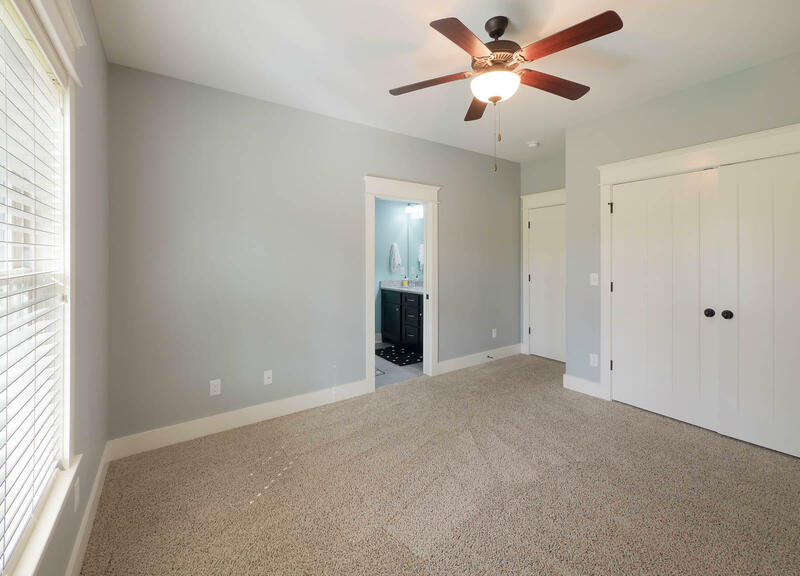 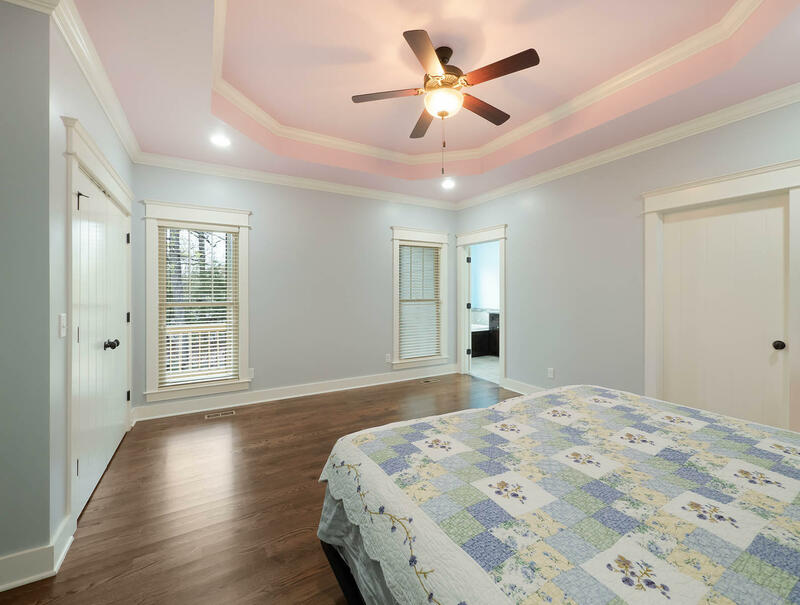 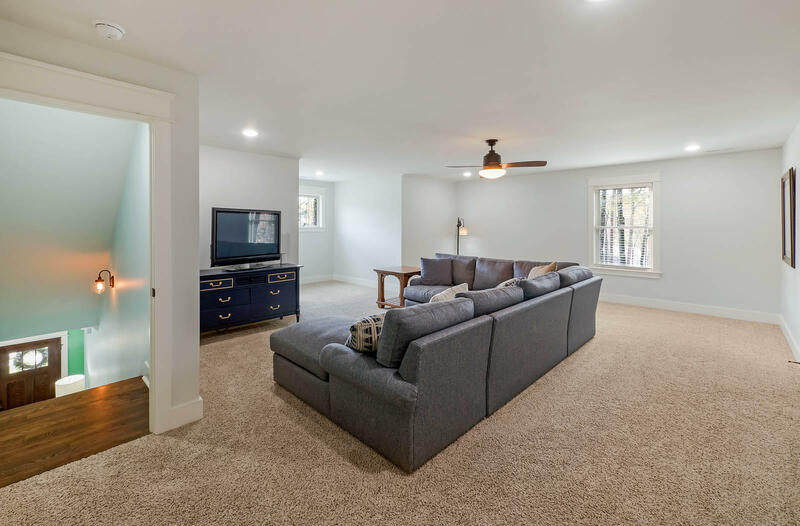 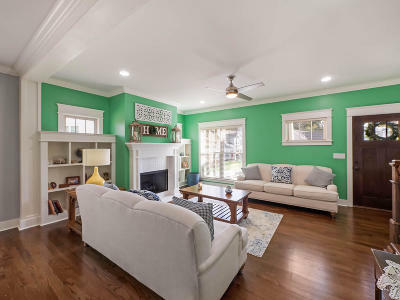 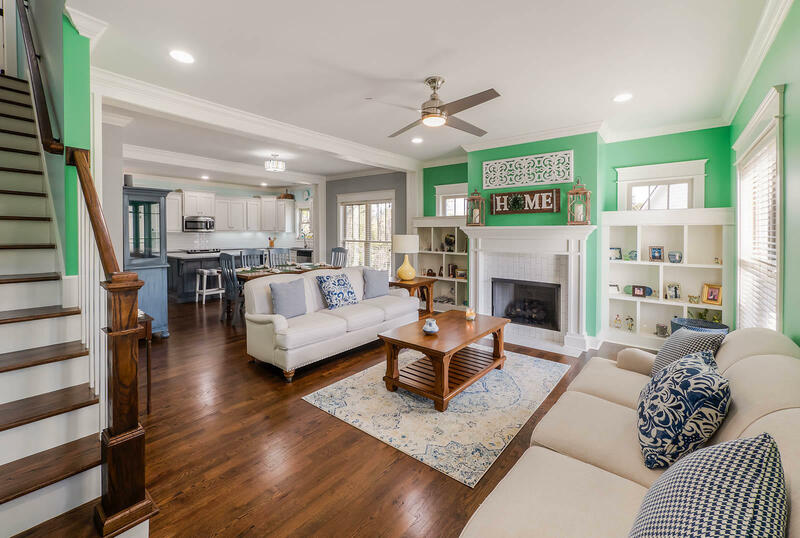 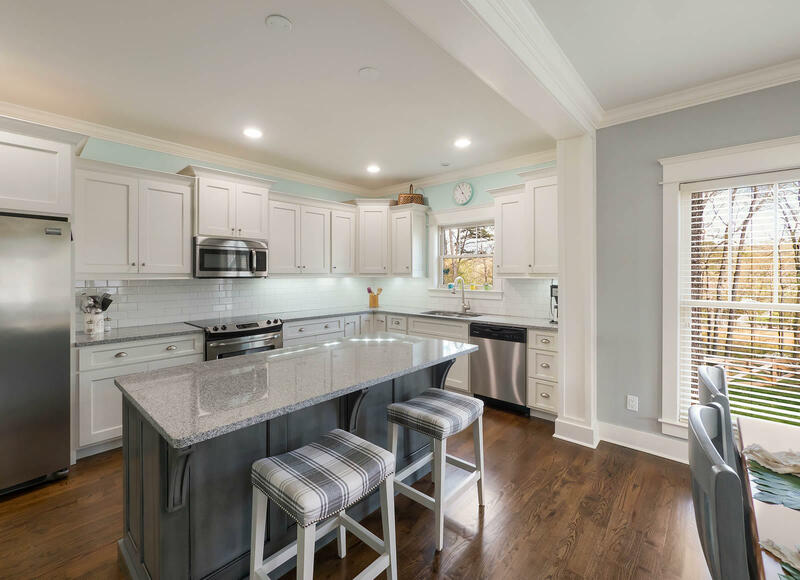 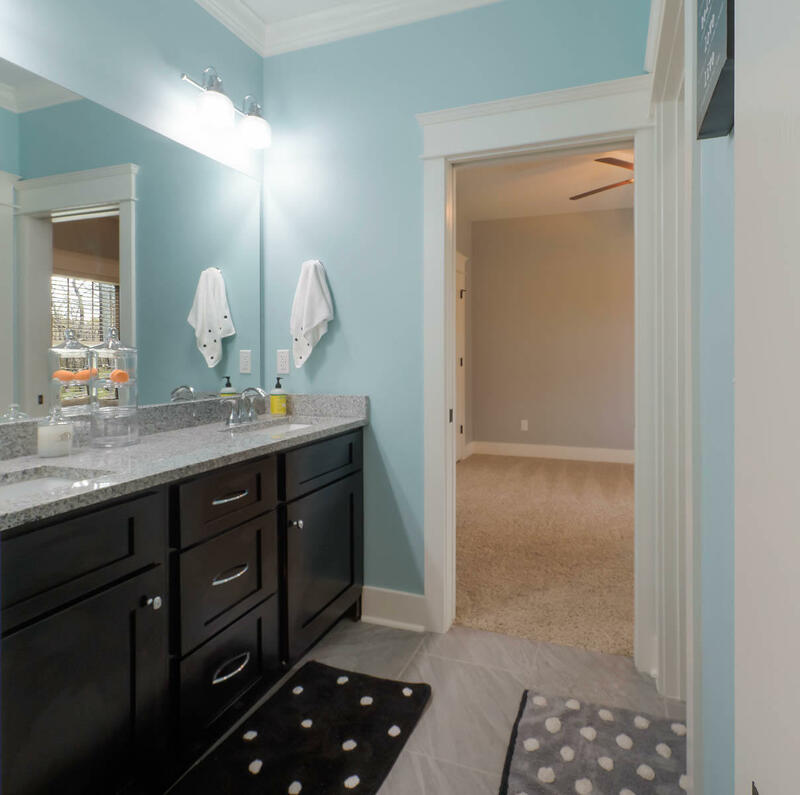 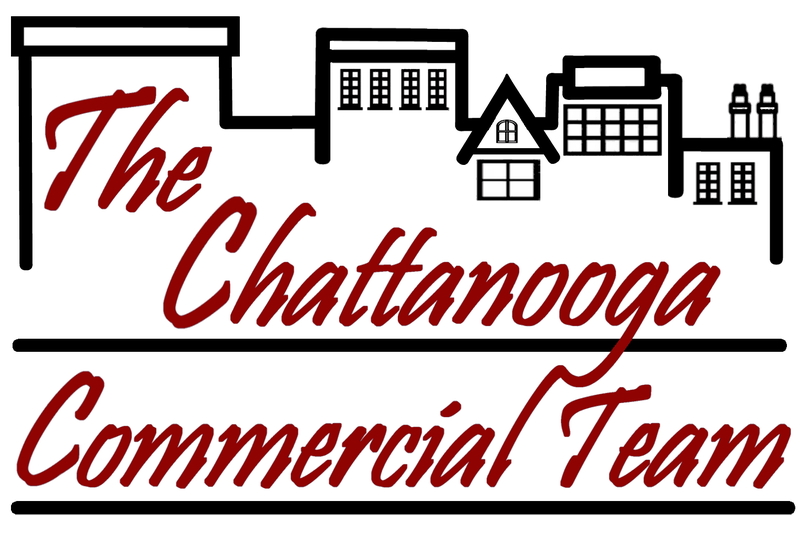 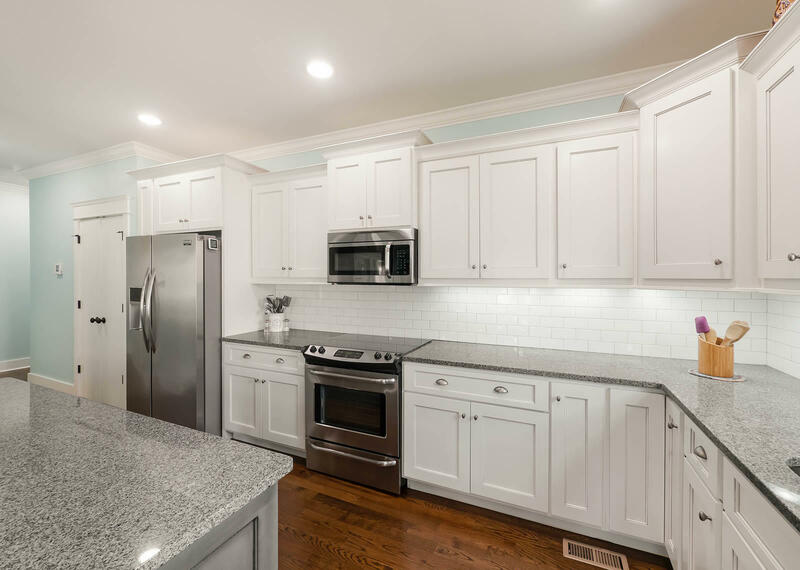 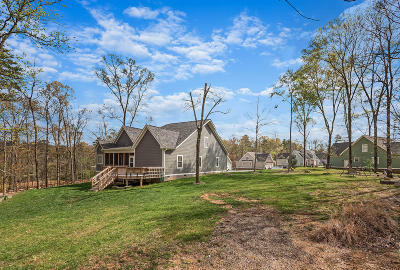 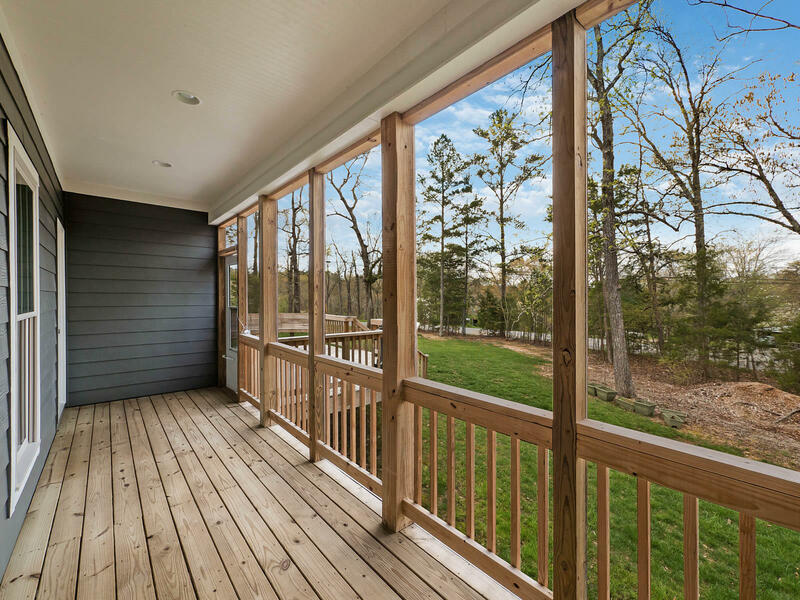 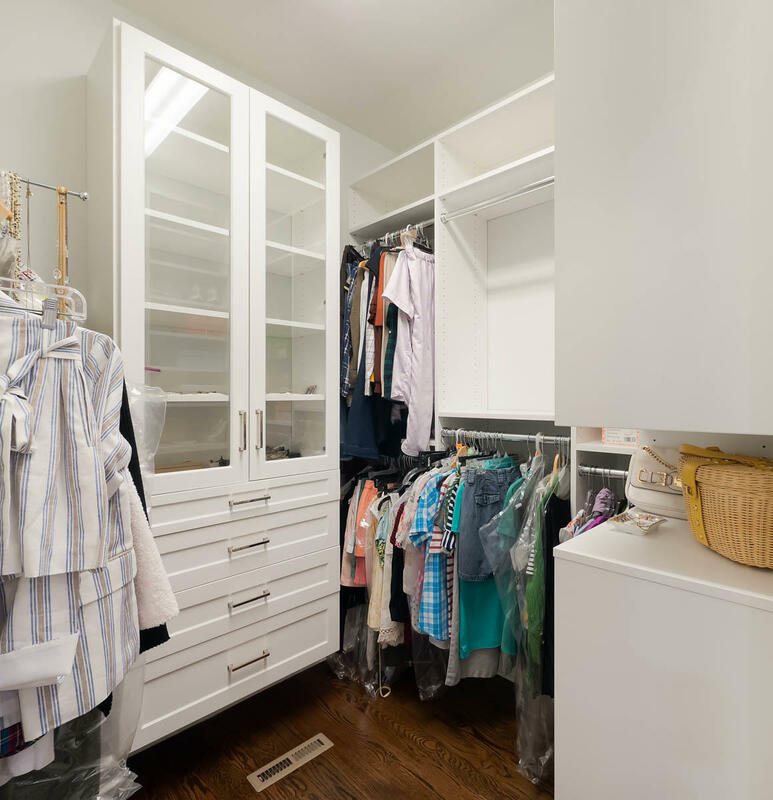 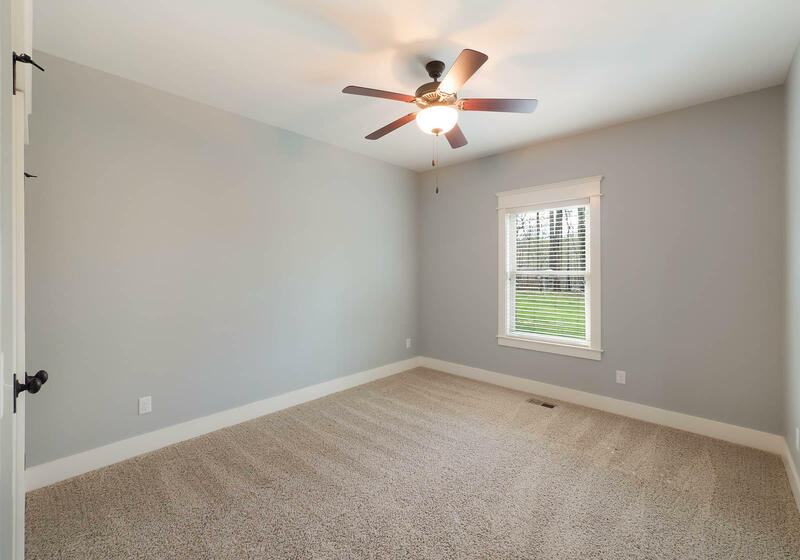 Elegant hardwood floors, an updated encased master bedroom closet by Chattanooga Closet, ideal chef's kitchen, massive upstairs bonus bedroom suite with walkout attic storage, screened-in back porch & large deck come together in making this YOUR next ideal home. 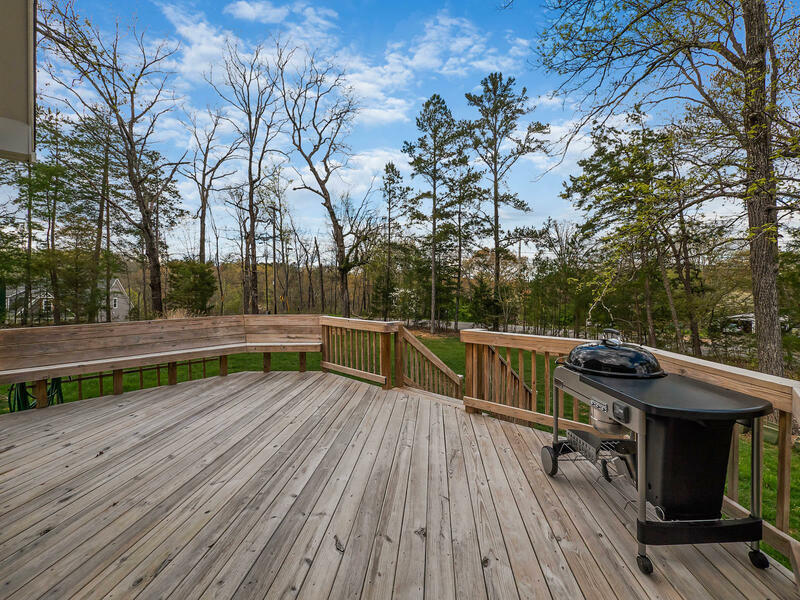 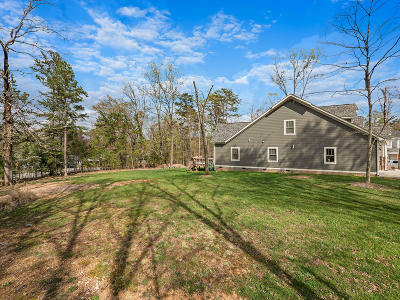 The over-sized level lot covers .7 acres, with beautiful flowering trees, lovely landscaping with a visible pond on a lower lot making the outdoors area as ideal for entertaining as the interior. 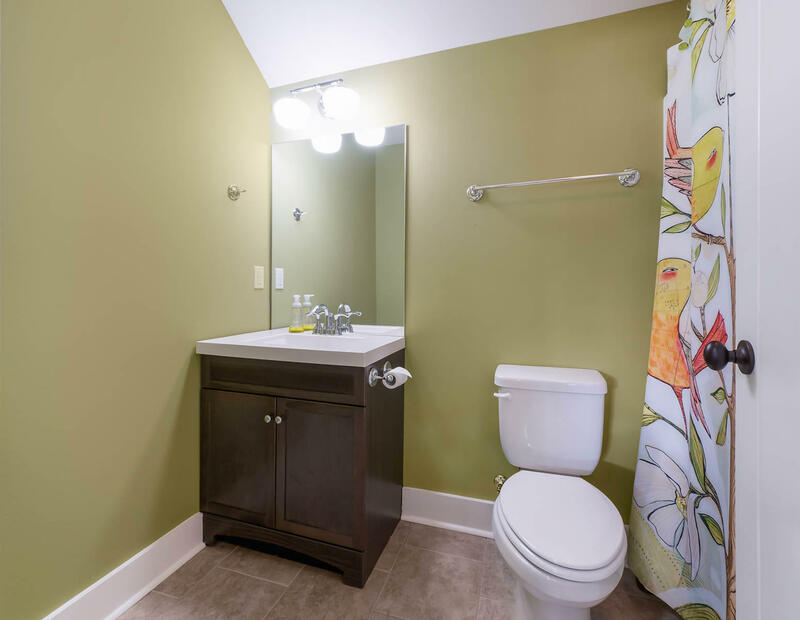 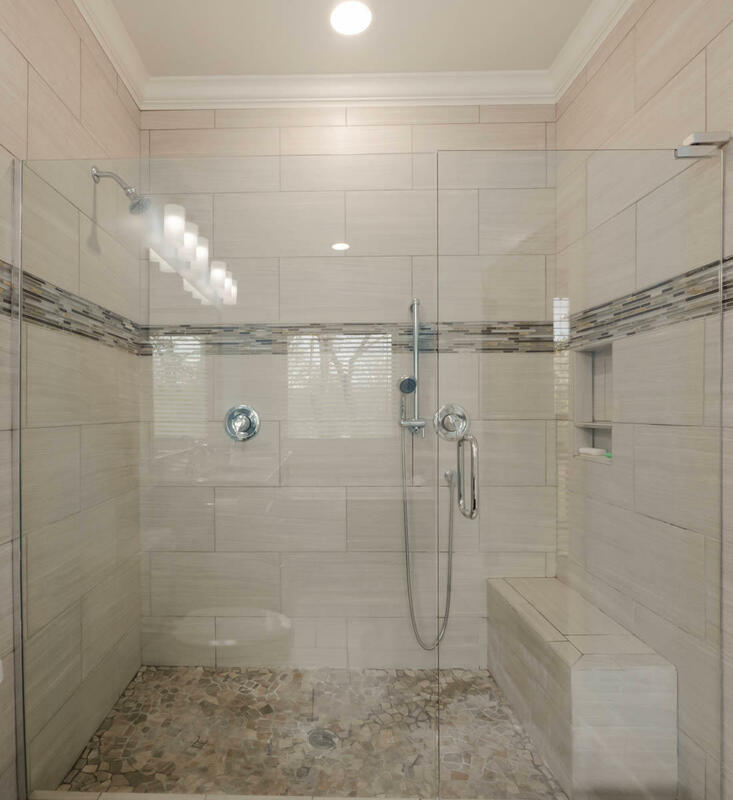 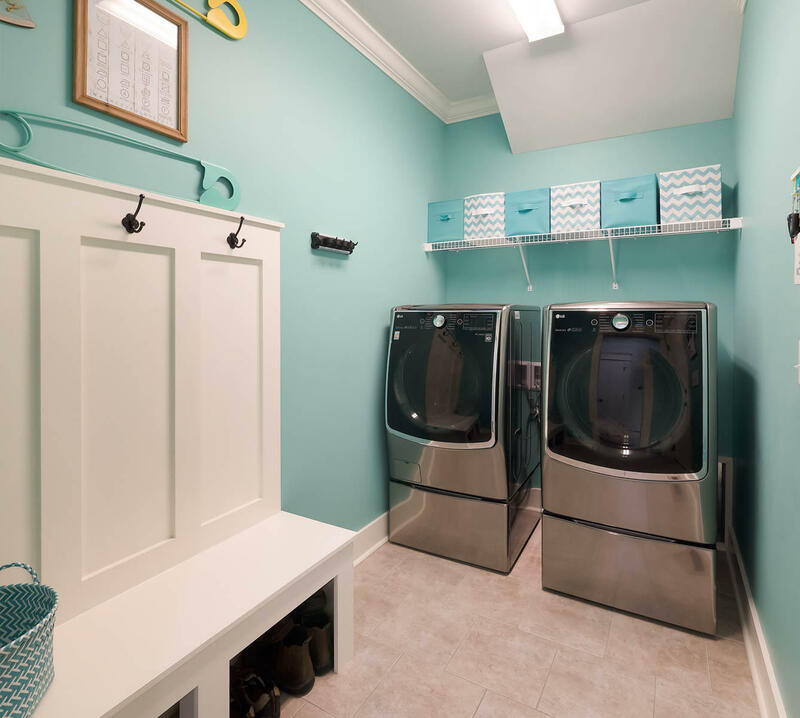 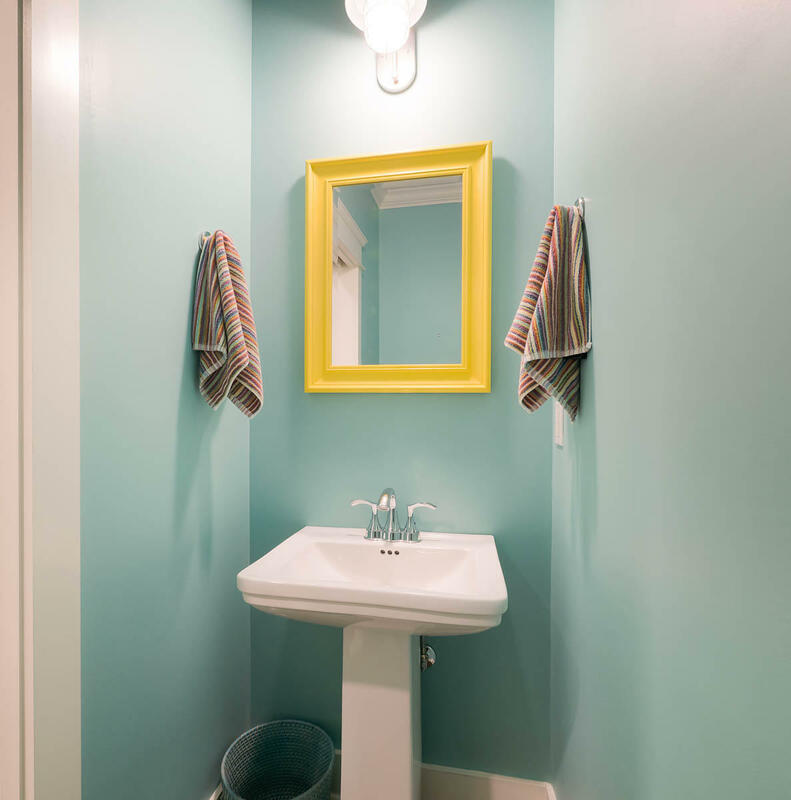 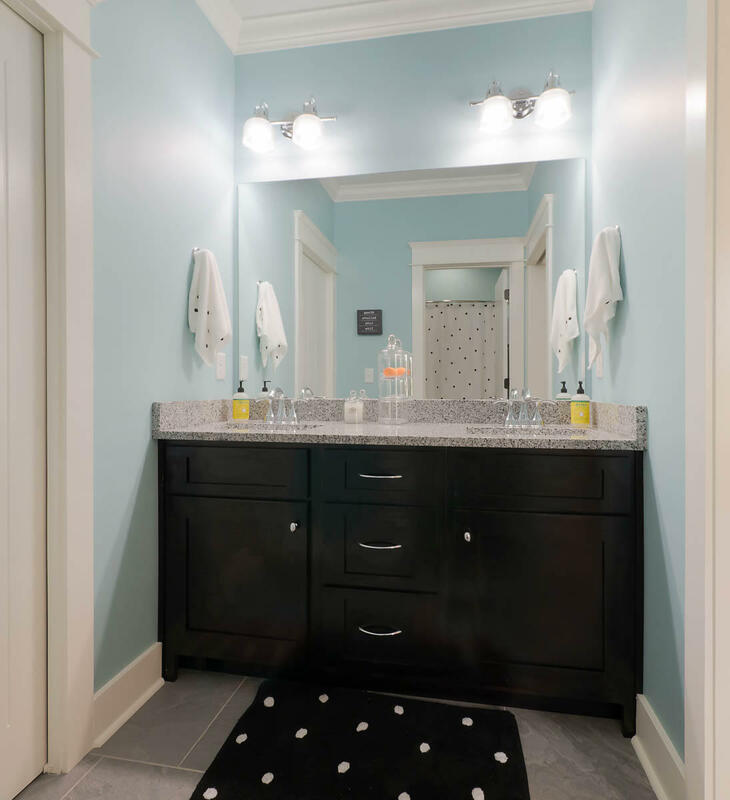 Other upgrades include a tankless gas water heater, updated interior paint, irrigation system and smart home system. The pristine condition of this home will ensure a seamless transition to a stress-free lifestyle.